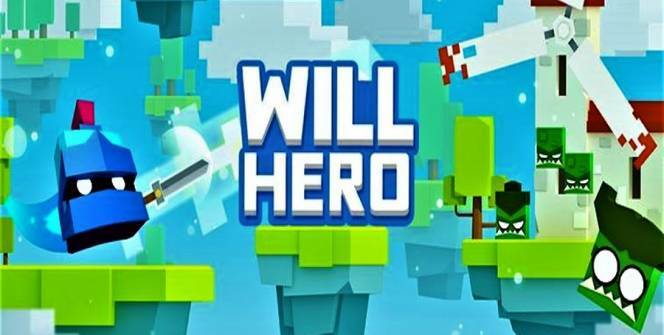 If you’re looking to play a fresh, innovative game, which will entertain you for hours you may be interested in playing Will Hero for PC. 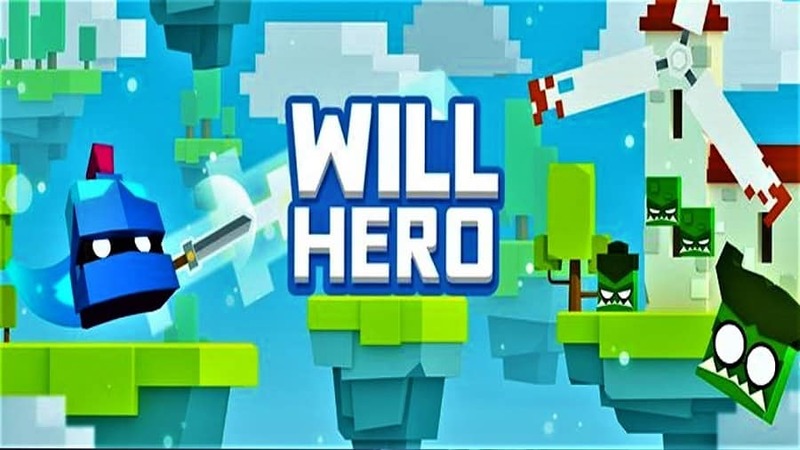 Will Hero is a multi-genre game which features elements from traditional arcade games, action games and platform style games. So if you find it challenging to find games which are capable of holding your attention over multiple weeks, continue reading to discover everything you need to know about playing Will Hero. If you download Will Hero, you’ll get to play as an unlikely hero who is tasked with rescuing a princess from danger. Other challenges which you may be interested in completing include rescuing a falcon and obtaining a rare unicorn. 1. Keep an eye out for rare or legendary treasure chests. Each time you come across a rare treasure chest, make sure to stop and open each treasure chest as there is a strong possibility that you’ll be rewarded with a unique helmet. Examples of some of the helmets which you’ll be able to equip as you unlock further helmets include a unicorn helmet, a panda helmet, a raccoon helmet and a dragon helmet. Remember that each collectible helmet offers a unique bonus, which will help you progress through the game. 2. Discover your unique fighting style. One of the benefits of playing Will Hero is that you can adapt your fighting style to suit your skills and desired gameplay. As an example, you may prefer to use your sword in order to engage your enemies in hand to hand combat or you may prefer to use throwing knives or an axe as your primary weapon. 3. Explore as many unique game worlds as possible. 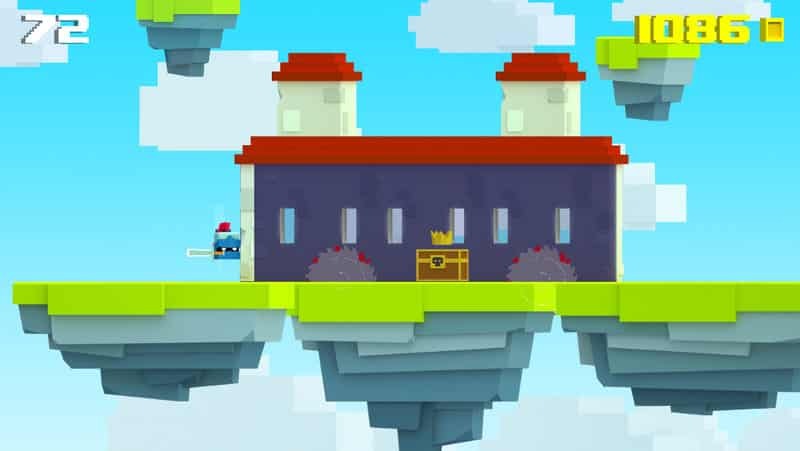 In order to increase your chances of locating hidden treasure chests, make sure to spend some time exploring as many unique game worlds as possible. Also, endeavor to explore any dungeons which you come across. As most dungeons feature treasure chests and rare power-ups. 4. Learn as many spells as you can. In order to progress through Will Hero at a decent pace, it’s definitely well worth learning as many powerful spells as you can. As each spell which you learn will unlock a useful power-up. 1. Will Hero never gets old. Just when you think you’ve figured out Will Hero’s challenges you’ll be faced with a brand new obstacle. As an example, don’t be surprised if the floor drops down from underneath your hero or if you come across floating windmills which feature razor-sharp blades. Will Hero is definitely a well made, professional game which boasts incredible, eye-catching graphics which makes gameplay engaging. 3. Can be played offline. You can choose to play Will Hero offline, which is handy. So if you are looking to play a game which is so addictive, that you’ll want to play it on a daily basis, it’s definitely well worth downloading Will Hero. As there currently no other game on the market, quite like Will Hero. Sometimes when playing Will Hero, bluestacks ask you fee to pay but gives you option to download some apps. Every time it asks you just select “Install apps” and continue using it free. I hope you enjoyed this article, please rate and share. If you have problems running Will Hero on your desktop or any other issues, leave a comment below.